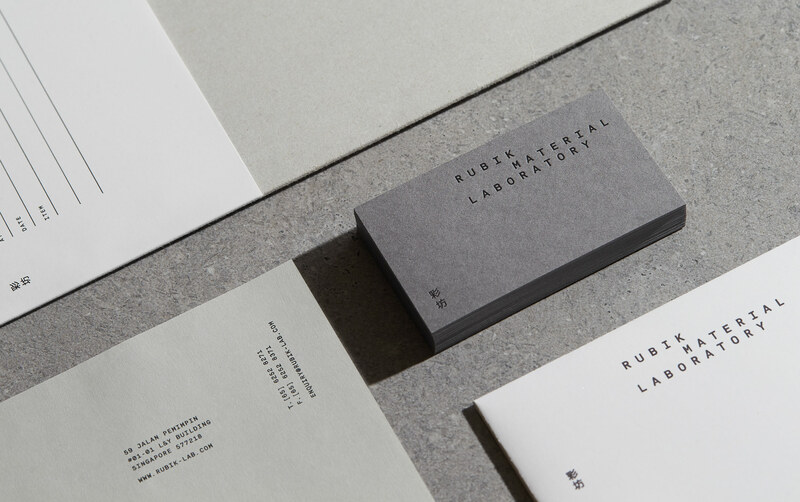 Rubik Material Laboratory is a building material supplier that specialises in providing a well-curated range of interior and architectural surfaces sourced from distinguished manufacturers. 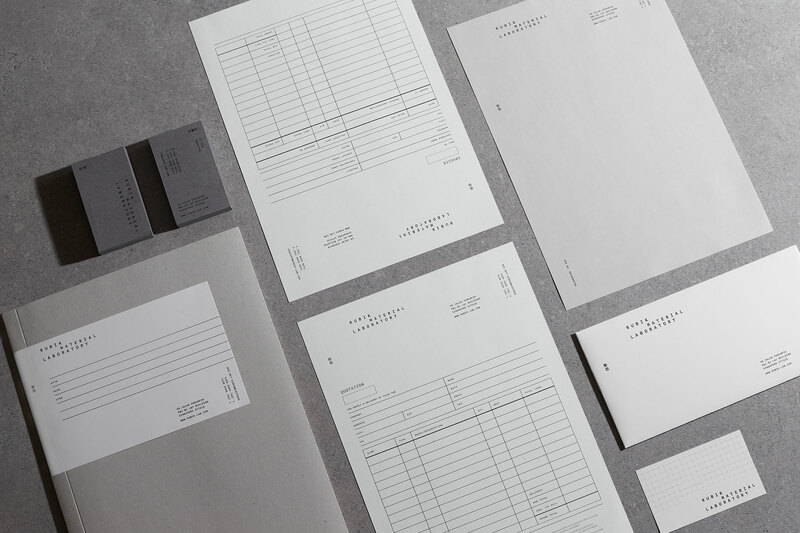 Restless was commissioned to design the brand identity with a sensitivity to an audience that is demanding visually and conceptually. 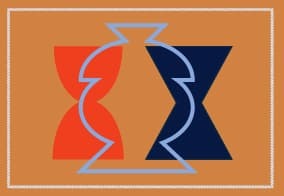 We crafted an identity which plays on the concept of the eponymous puzzle, a task that required play and logic. The visual language references the cube’s mechanism, featuring a modular surface-shifting solution to unify all content. 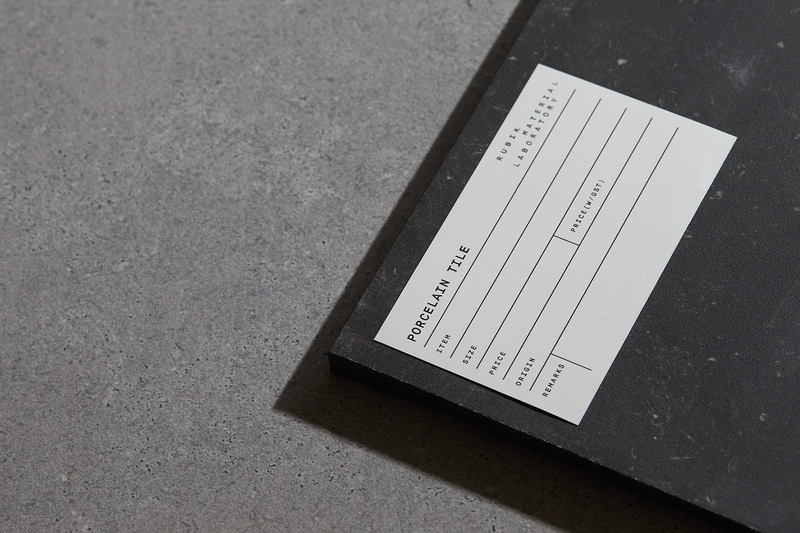 Maison Mono was used to reflect a distinctive utility. It is supplemented by its grotesque counterpart for legible and consistent content. 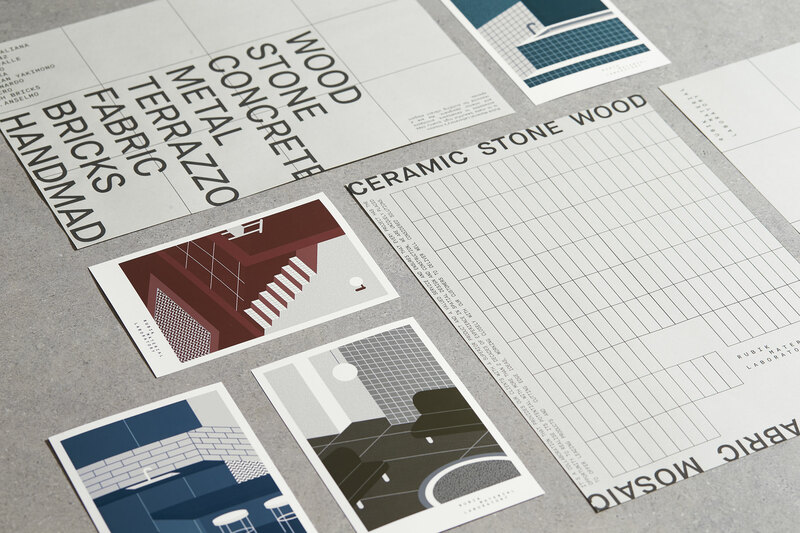 A monochromatic colour scheme was picked for the brand to operate discreetly, allowing their products to take precedence. 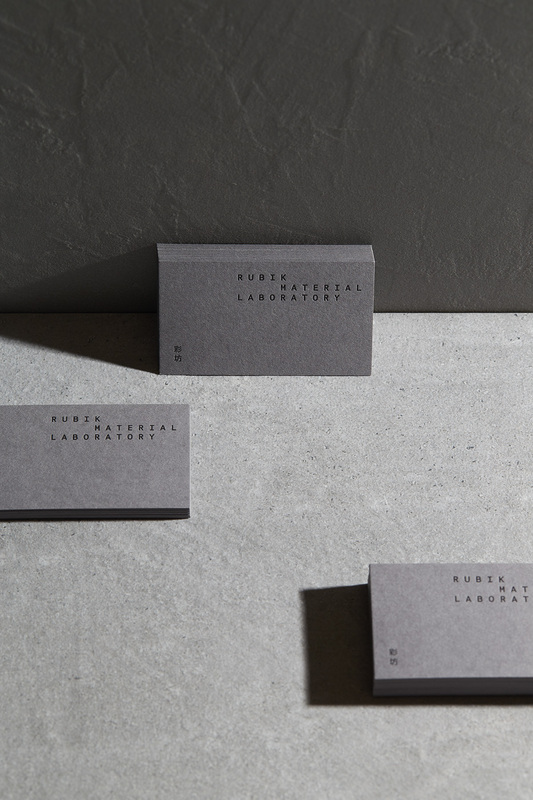 Thick uncoated paper stocks were used in conjunction with black foil to give a highly tactile feel. 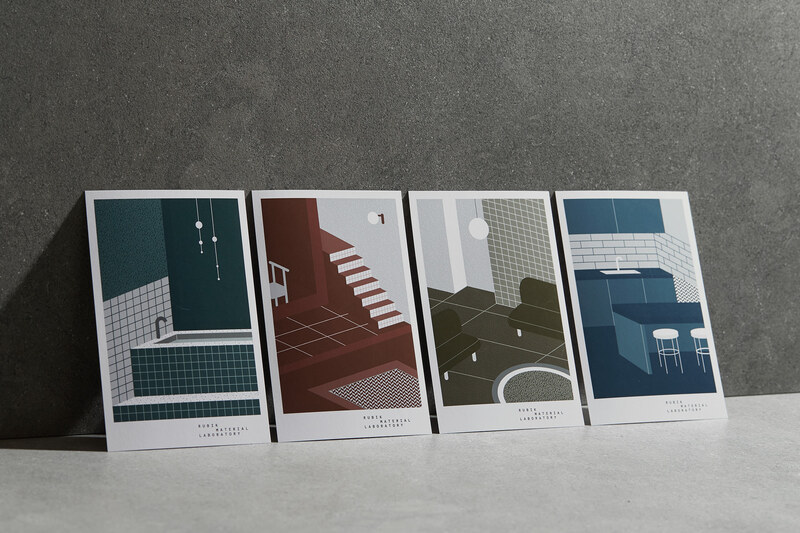 Colours were used exclusively in a series of structural illustrations developed for postcards, providing a stark contrast and continuing the narrative for tiles to stand out. 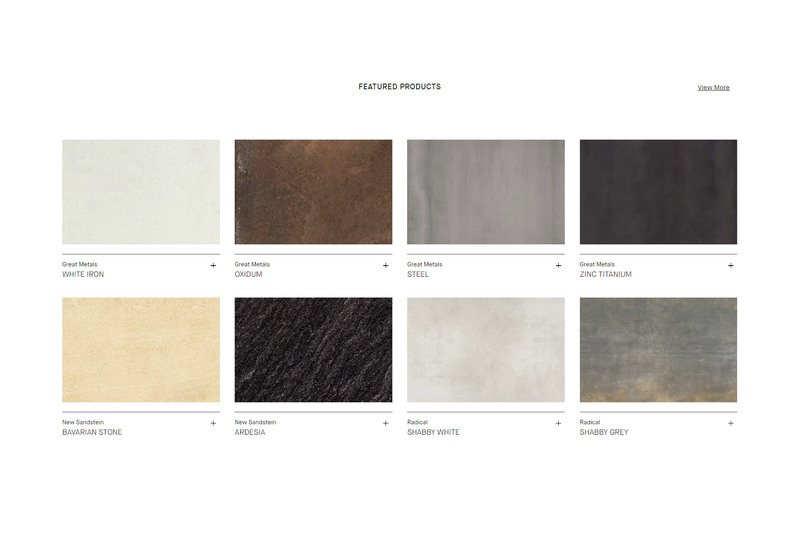 We built a comprehensive website that is as functional as it is expressive. 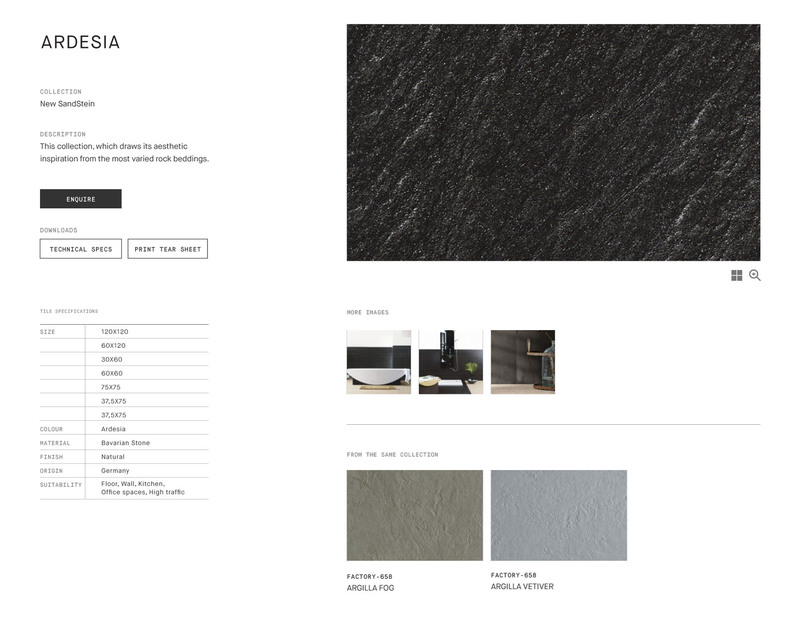 Apart from the catalogue, it allows the team to easily create a custom folder of recommended tiles for pitches by offering a formatted tear sheet with Rubik’s branding for each product.